I love finding a new summer scent, finding something that isn’t too sweet or sickly but also isn’t too fresh and clinical. I recently wrote about the Roger & Gallet hand and nail balms here and became a lover of the hand creams scents, strong, deep, sweet and slightly musky. As a blogger I am sent a lot of different products to try so have lots of bits around but this has been a very popular product in my house between my Mum and two sisters. They think this perfume is the perfect scent for after the beach on holiday going out in the evening. Although it smells very sweet at first it mellows to a musky fruity scent with its complicated layers. 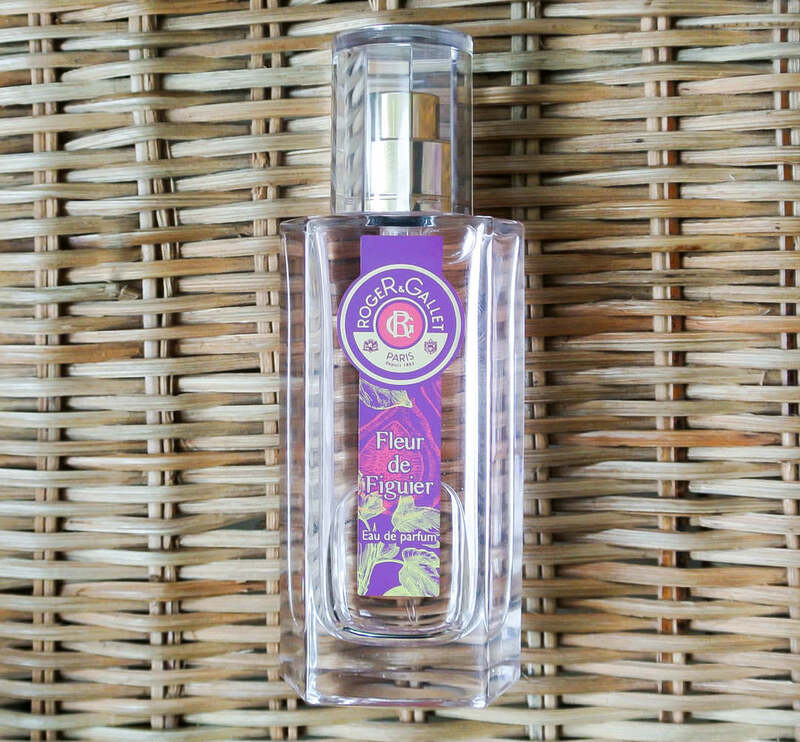 The Roger & Gallet Fleur de Figuier Eau de Parfum is quite an intense scent that lasts a whole evening with little fade. It is relaxing, sensual and with contrasting fresh and musk scents. The fig scent is beautiful but not overbearing, with just a few subtle fruity middle notes. As a whole I love the packaging, I think it is very clear and clean, the box has beautiful purple, pink and embossed gold and the inner bottle is chic and simple. Perfumes often feel tailored to a specific target audience but this beautiful, chic, feminine feel makes it the perfect gift for a teenager through to a grandparent. I am a big fan of the clear cut, no nonsense, luxurious finish running throughout the design. 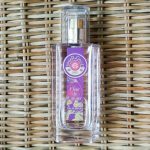 If you are wondering where to pick up the Roger & Gallet Fleur de Figuier Eau de Parfum it is currently available in M&S or is currently available on sale at Feel Unique with 33% off. 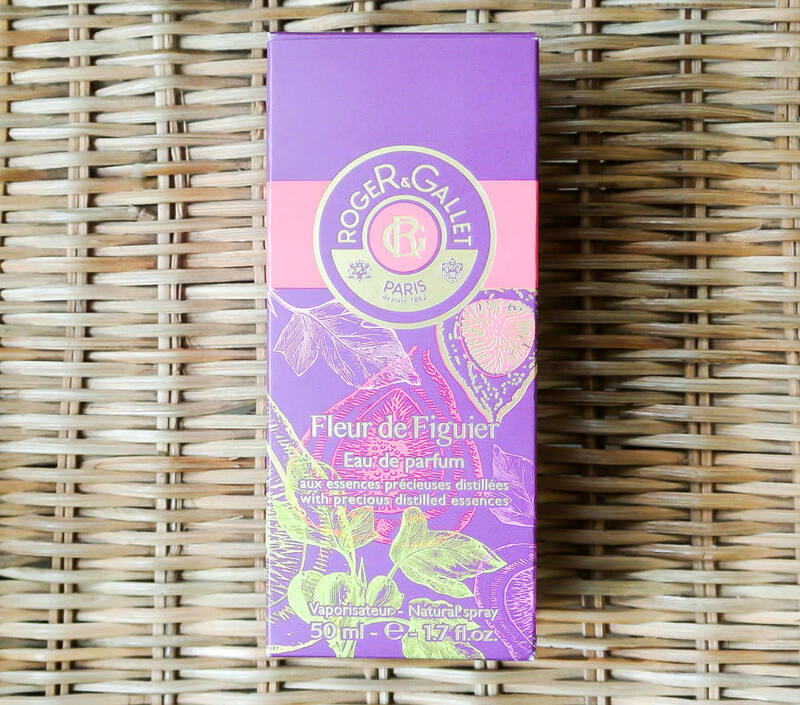 Have you tried the Roger & Gallet Fleur de Figuier Eau de Parfum? What are your summer scents?